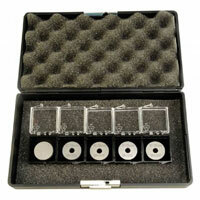 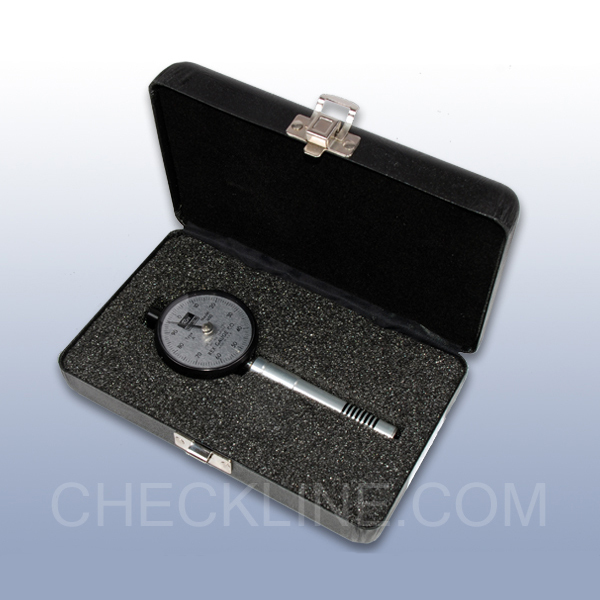 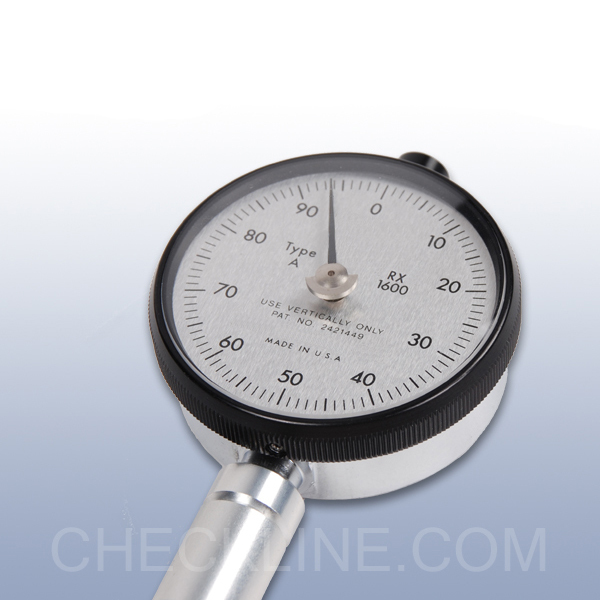 RX-1600-A - Type A Durometer for Soft rubber, plastics and elastomers. 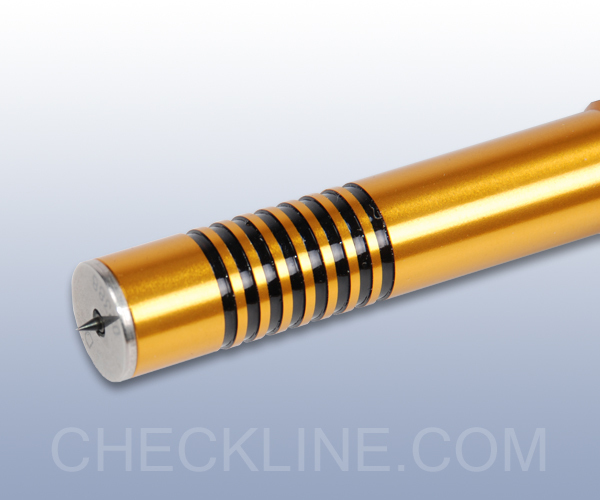 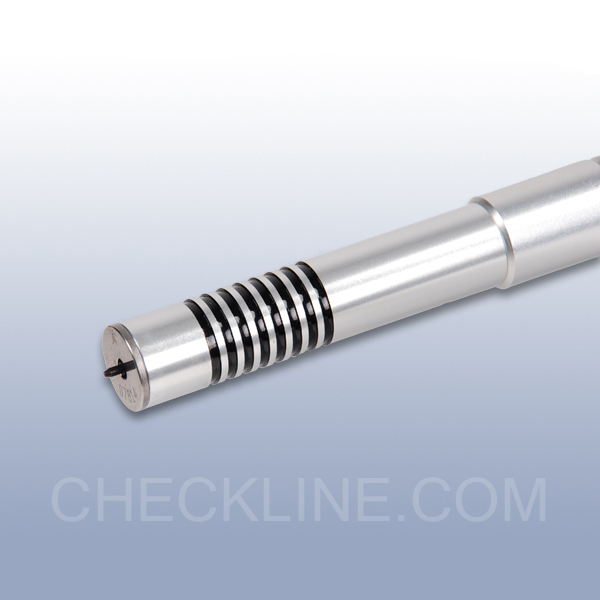 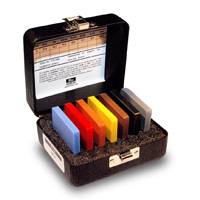 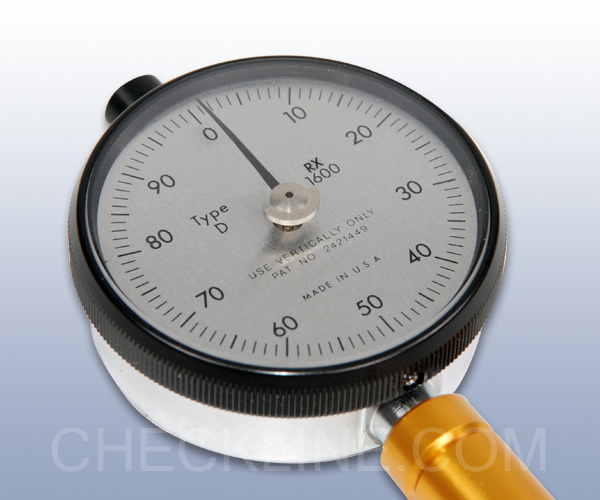 RX-1600-A Type A Durometer for Soft rubber, plastics and elastomers. 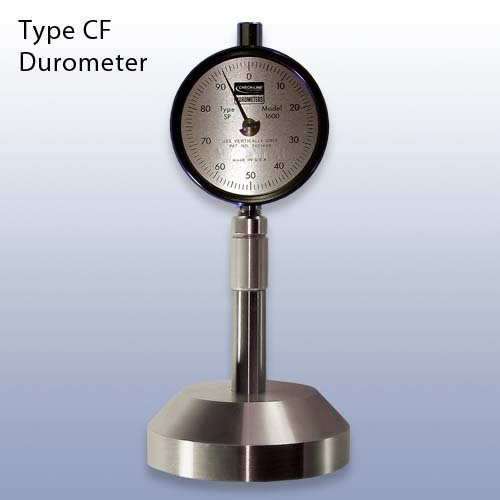 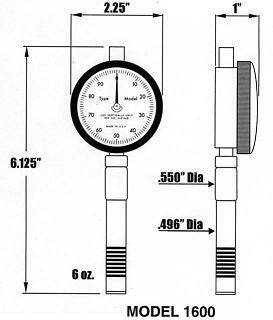 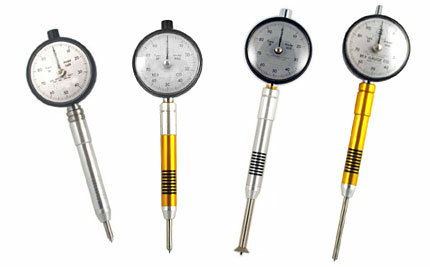 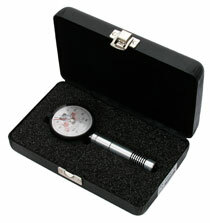 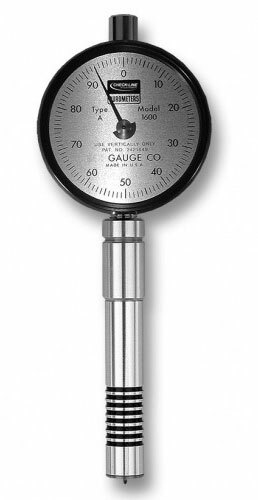 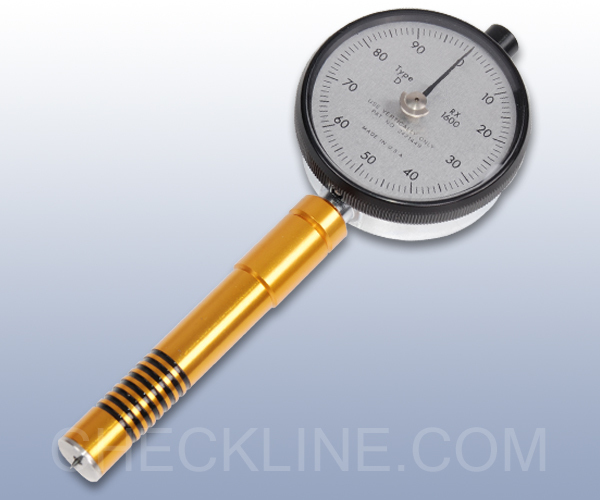 Type A Durometer for Soft rubber, plastics and elastomers.